Join Jaime Koebel, an Otipemsiwak/Nehiyaw (Métis/Cree) artist and educator to walk through parts of Lansdowne Park and along the canal. The guided walk with Koebel is offered as part of Tree Fest Ottawa. This is an opportunity to learn about trees and plants, from an Indigenous perspective, and hear stories about traditional and current uses of trees. 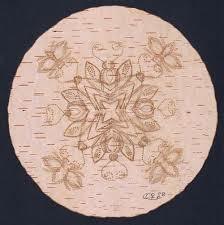 Participants will also learn about a traditional art form called Birch Bark Biting. 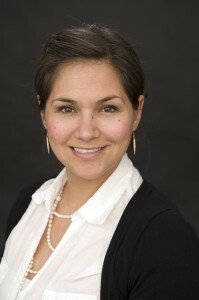 Koebel is an Indigenous Arts Activator from Lac La Biche, Alberta. She currently resides in Ottawa. The term: ‘Indigenous Arts Activator’ describes how she utilizes stories and teachings to educate others about the world around us. She “shares her knowledge about social, political and cultural matters through Indigenous arts and culture”. She provides many different services within Ottawa which include: community outreach of indigenous art activities, event planning for the arts, arts education plans, and community art projects. Koebel’s artisitic teachings are wide and varied. 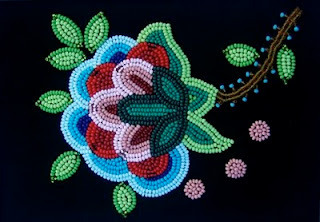 Her own art is Metis and Cree in origin. Koebel is a part of a Metis dance group called “Jaime and the Jiglets”. Her other artistic endeavors include drawings, fish scale art, flower beadwork and teaching about Metis/ Cree art and dance within the community. The meeting place for the walk will be the Civic Gardens at Lansdowne Park near the Photosynthesis Photography Exhibit. To reserve a spot please contact jaime@indigenouswalks.com.